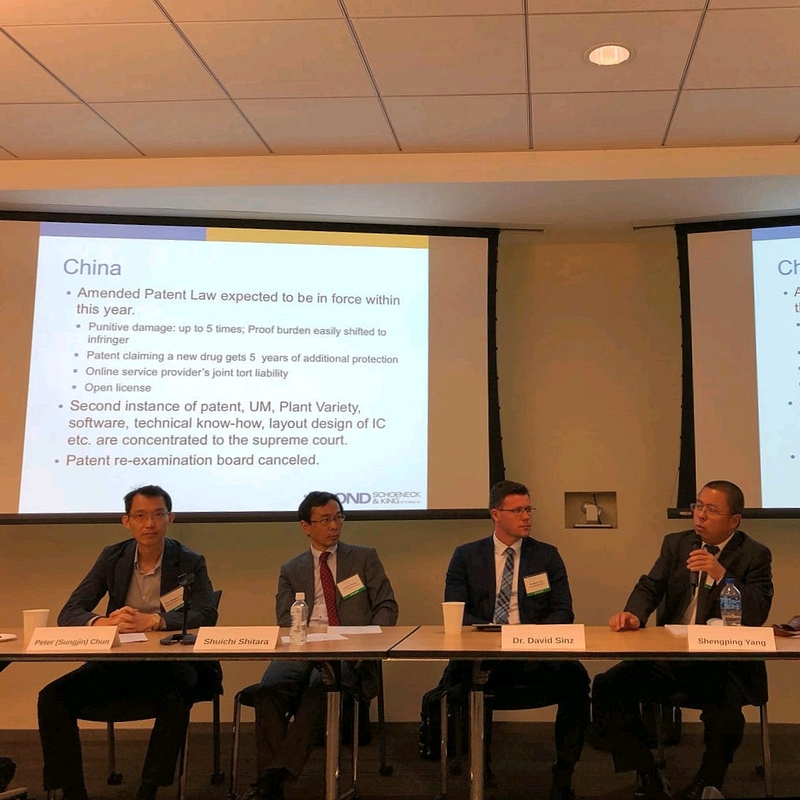 The Los Angeles Intellectual Property Law Association hosted its Annual Meeting on march 5th and Dr. David Sinz represented Dreiss on this occasion. He discussed effective IP-strategies in various jurisdictions together with other international IP-Experts of the DREISS-network. Other speakers were Peter (Sungjin) Chun of Korea, Shuichi Shitara of Japan, Shengping Yang of China. The event was moderated by George R. McGuire, United States. 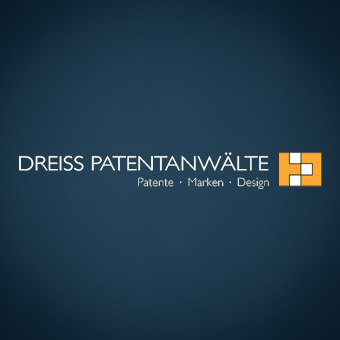 The experts of DREISS have already held successful and well received events with the afore mentioned colleagues in the past in which a wide audience could be educated with regard to multi-jurisdictional IP-practice. Both the law industry guide JUVE and the international rating agency LEADERS LEAGUE confirm that our law firm has again developed positively in 2018. This is a gratifying result for us and it encourages us to continue our efforts to always provide our clients with the advice best suited to their situation.